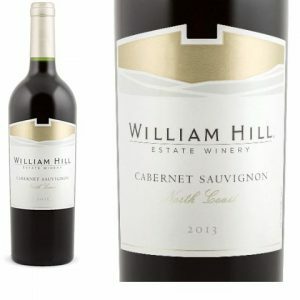 William Hill Estate’s North Coast Cabernet Sauvignon is an excellent value and a perfect wine for drinking on winter nights. 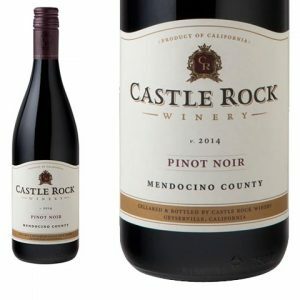 Castle Rock Pinot Noir got my attention a month or so ago when I found a bottle on sale and decided to give it a try. 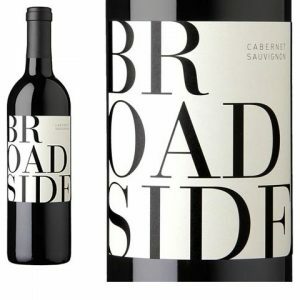 For $10.99, I expected a California Pinot Noir like many in that price range, drinkable, but bland and mass produced without much attention to detail. 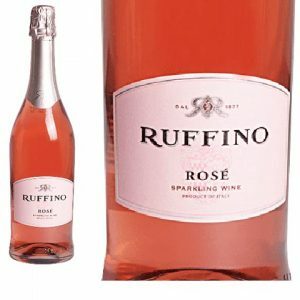 Part of the fun of writing this column is that I often need to look for largely undiscovered, good affordable wines. 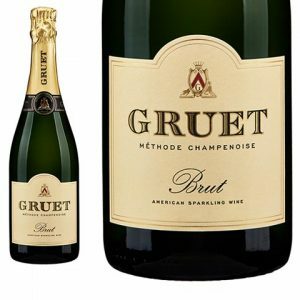 It’s a quest that I enjoy and that can be rewarding when I do find something that’s new and exciting in the sea of wines on the market. 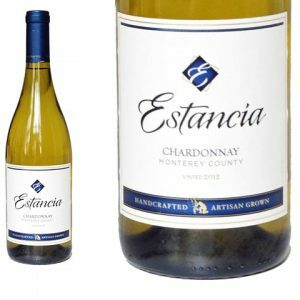 Legendary winemaker Agustin Huneeus started Estancia Estates at the old Paul Masson winery near Soledad, Calif., in 1986 with the idea of producing top quality wines at reasonable prices. 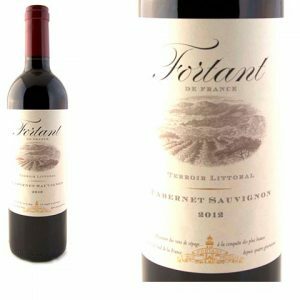 Although it might be hard to tell from our contradictory weather these days, we’re in the dead of winter, a season that cries out for deep, rich red wines full of dark berry and plum flavors. 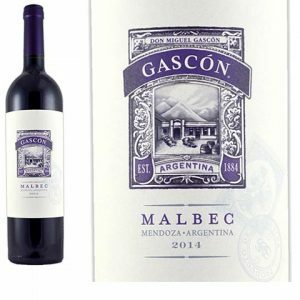 For more than three decades, New Zealand winemakers have been known for producing some of the best Sauvignon Blanc in the world. 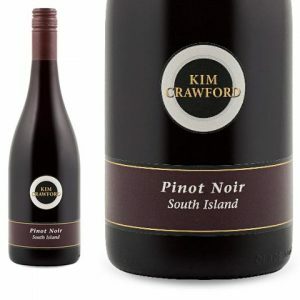 Until recently, however, the Kiwi producers haven’t been bringing home international accolades for their Pinot Noir. 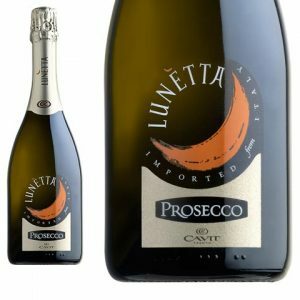 Lunetta Prosecco is one of the hottest sparkling wine brands on the American market, and there’s a good reason why — it’s well-made, inexpensive and widely available, an excellent wine to celebrate the new year.